This family-run property is 400 m off Route 1. It offers free Wi-Fi and a terrace. 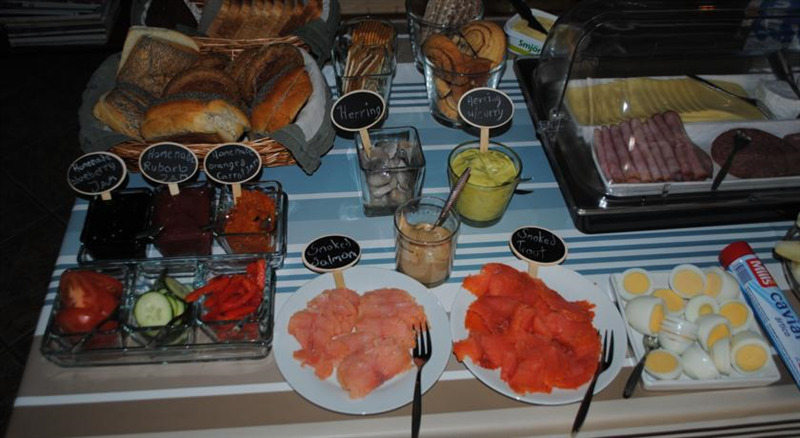 Homemade bread, jam and pastries are served for breakfast. 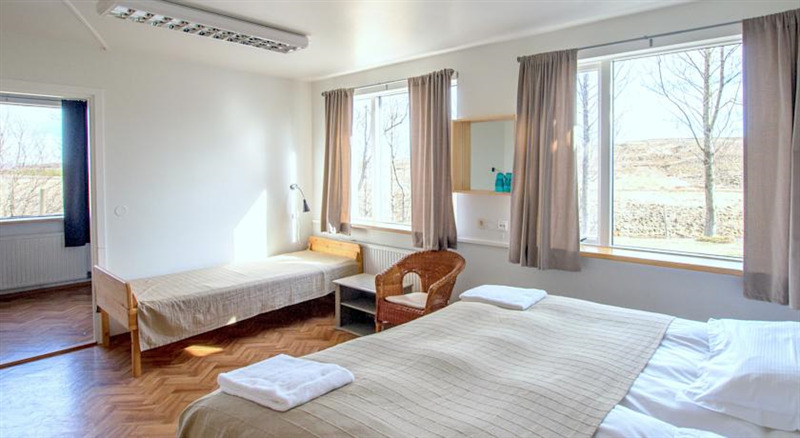 Guesthouse Bitra B&B’s simple rooms have either private or shared bathroom facilities. 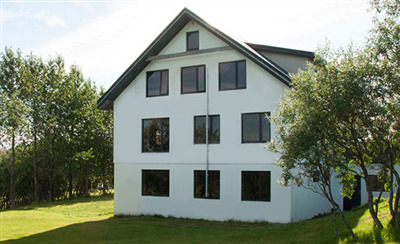 Located 10 minutes out side of Selfoss and a 45 minutes drive from Reykjavík. Close to the main natural wonders of Iceland. Gullfoss, Geysir, Þórsmörk, Þingvellir, Eyjafjallajökull, Landmannalaugar, Sólheimar, Eyrarbakki, Stokkseyri and Vestmannaeyjar are within an hours drive from Guesthouse Bitra. There is a lot of birdlife in bitra, in the pond at the guesthouse you can see ducks, sparrows, plovers, whimbrels and geeses and various other bird species. While you enjoy our traditional breakfast there is spectacular view of Hekla.